Empress Chinchilla Breeders Cooperative Inc. Nonprofit membership organization chartered by the US Dept. of Agriculture. 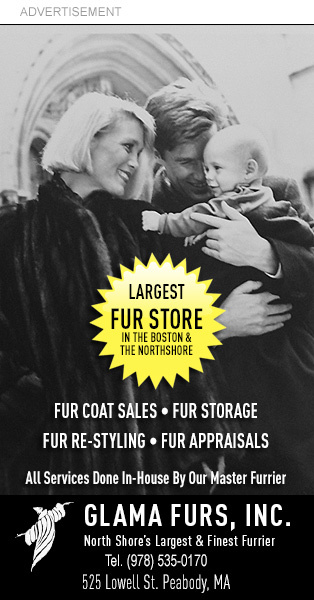 North American Fur Industry Cooperative site through the support of retailers, manufacturers, auction houses and associations. Western Canadian Raw Fur Auction Sales Ltd.
A brief history of the fur trade, by the White Oak Society, MN. Canada Hall – The Fur Trade Provided by the Canadian Museum of Civilization Corp. Deep River Fur Farm Pictorial history of Deep River Fur Farm, founded in 1925 and once one of the largest inSaskatchewan. Feeding the Fad for Furs Overview of the early fur trade in Oregon, provided by End of the Oregon Trail. History of the fur trade in Utah From the Utah History Encyclopedia. Mountain Men and the Fur Trade. Devoted to the history, traditions, tools and lifestyle of the trappers, explorers and traders known as the Mountain Men.